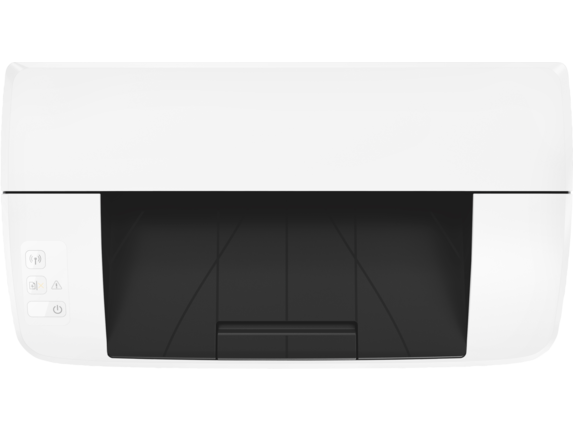 Business users who want to spend less energy on printing and more time on their business. 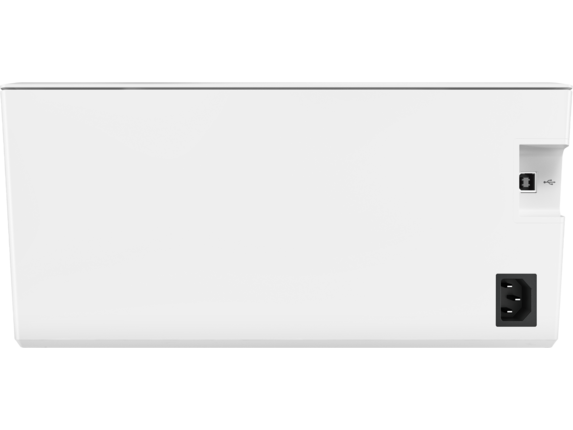 Apple®OS X EI Capitan (v10.11) macOS Sierra (v10.12) macOS High Sierra, (v10.13); 1.5 GB HD; Internet required; USB Windows® 10, 8.1, 8, 7: 32-bit or 64-bit, 2 GB available hard disk space, CD-ROM/DVD drive or Internet connection, USB port, Internet Explorer. 1 EPEAT® registered where applicable. EPEAT registration varies by country. See www.epeat.net for registration status by country. 2 HP Original Introductory Black LaserJet Toner Cartridge (~500 page yield). Actual yields vary considerably based on images printed and other factors. For details see http://www.hp.com/go/learnaboutsupplies 3 Power requirements are based on the country/region where the printer is sold. Do not convert operating voltages. This will damage the printer and void the product warranty. 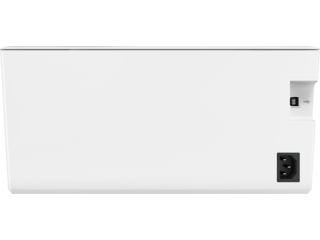 Energy Star value typically based on measurement of 115V device. 4 Based on the BA TEC method with the following possible exceptions: 1 minute or less sleep delay setting, Wi-Fi disabled. 5 Declared yield value in accordance with ISO/IEC 19752 and continuous printing. Actual yields vary considerably based on images printed and other factors. For details see http://www.hp.com/go/learnaboutsupplies 6 Declared yield value in accordance with ISO/IEC 19752 and continuous printing. Actual yields vary considerably based on images printed and other factors. For details see http://www.hp.com/go/learnaboutsupplies 7 Measured using ISO/IEC 24734, excludes first set of test documents. For more information see http://www.hp.com/go/printerclaims. Exact speed varies depending on the system configuration, software application, driver, and document complexity. 8 Measured using ISO 24734 Feature Test, A5 Landscape Feed. Speed may vary based on content, PC, media orientation, and media type. 9 Measured using ISO/IEC 17629. For more information see http://www.hp.com/go/printerclaims. Exact speed varies depending on the system configuration, software application, driver, and document complexity. 10 Duty cycle is defined as the maximum number of pages per month of imaged output. 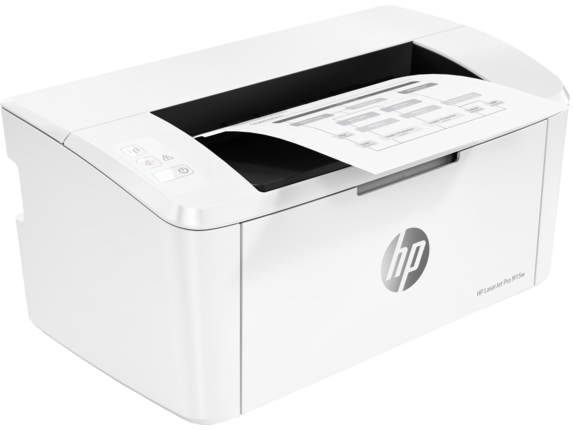 This value provides a comparison of product robustness in relation to other HP LaserJet or HP Color LaserJet devices, and enables appropriate deployment of printers and MFPs to satisfy the demands of connected individuals or groups. 1 World's smallest in-class footprint compared only to dimensions of majority of worldwide personal laser printers (defined as monochrome laser printers <$100 USD and monochrome laser MFPs <$150 USD); HP internal research of printer manufacturers' published specifications as of Sept 30, 2018 and Keypoint Intelligence- Buyers Lab 2018 study commissioned by HP. Market share as reported by IDC CYQ2 2018 Hardcopy Peripherals Tracker. 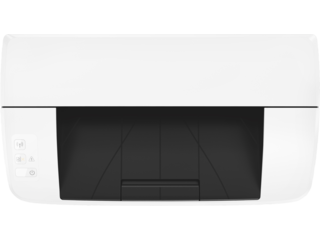 Measured footprint for HP LaserJet Pro M15/M16 printer series is 100.64 square inches and for HP LaserJet Pro MFP M28/M30 series is 148.2 square inches. 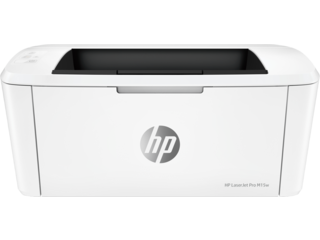 For details, see keypointintelligence.com/products/samples/new-hp-laserjet-series 2 Available only on the HP LaserJet Pro M15w. 3 Requires the HP Smart app download. Features controlled may vary by mobile device operating system. Full list of supported operating systems and details at http://support.hp.com/us-en/document/c03561640. For details on local printing requirements see http://www.hp.com/go/mobileprinting 4 Measured using ISO/IEC 24734, excludes first set of test documents. For more information, see http://www.hp.com/go/printerclaims. Exact speed varies depending on the system configuration, software application, driver, and document complexity. 5 HP Auto-On/Auto-Off Technology capabilities subject to printer and settings; may require a firmware upgrade. 6 For details on local printing requirements see http://www.hp.com/go/mobile printing 7 Wireless operations are compatible with 2.4 GHz and 5.0 GHz operations only. Learn more at http://www.hp.com/go/mobileprinting. Wi-Fi is a registered trademark of Wi-Fi Alliance®. 8 Mobile device needs to be connected to Wi-Fi Direct® signal of a Wi-Fi Direct-supported AiO or printer prior to printing. Details at http://www.hp.com/go/mobileprinting. Wi-Fi Direct® is a registered trademark of Wi-Fi Alliance®. 1 EPEAT® registered where applicable. EPEAT registration varies by country. See www.epeat.net for registration status by country. 2 HP Original Introductory Black LaserJet Toner Cartridge (~500 page yield). Actual yields vary considerably based on images printed and other factors. For details see http://www.hp.com/go/learnaboutsupplies 3 Power requirements are based on the country/region where the printer is sold. Do not convert operating voltages. This will damage the printer and void the product warranty. Energy Star value typically based on measurement of 115V device. 4 Based on the BA TEC method with the following possible exceptions: 1 minute or less sleep delay setting, Wi-Fi disabled. 5 Declared yield value in accordance with ISO/IEC 19752 and continuous printing. Actual yields vary considerably based on images printed and other factors. For details see http://www.hp.com/go/learnaboutsupplies 6 Declared yield value in accordance with ISO/IEC 19752 and continuous printing. Actual yields vary considerably based on images printed and other factors. For details see http://www.hp.com/go/learnaboutsupplies 7 Measured using ISO/IEC 24734, excludes first set of test documents. For more information see http://www.hp.com/go/printerclaims. Exact speed varies depending on the system configuration, software application, driver, and document complexity. 8 Measured using ISO 24734 Feature Test, A5 Landscape Feed. Speed may vary based on content, PC, media orientation, and media type. 9 Measured using ISO/IEC 17629. For more information see http://www.hp.com/go/printerclaims. Exact speed varies depending on the system configuration, software application, driver, and document complexity. 10 Duty cycle is defined as the maximum number of pages per month of imaged output. 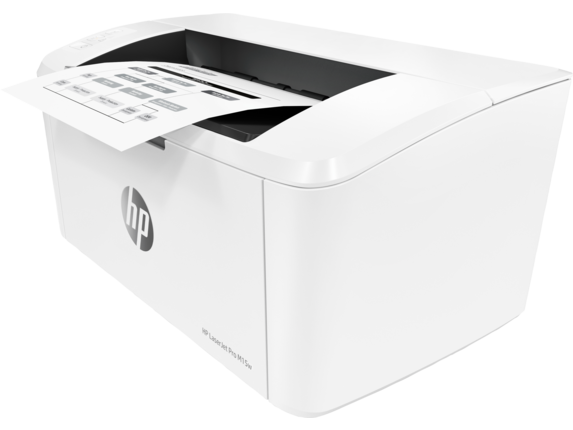 This value provides a comparison of product robustness in relation to other HP LaserJet or HP Color LaserJet devices, and enables appropriate deployment of printers and MFPs to satisfy the demands of connected individuals or groups.